Three quarters of UK employees like to keep their work and home lives very separate despite this almost a third don’t feel that they have a good work-life balance in their current role. An average of one third of European workers surveyed felt a bad day at work affected their personal life, compared to 38 per cent in the UK. 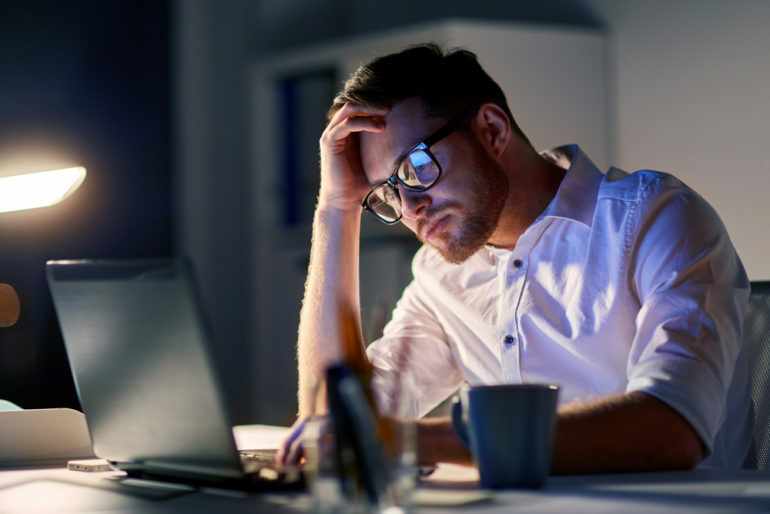 Worryingly, almost a third of British workers feel their work does not make a difference, suggesting that a large number of employees are having regular bad days at work. Across Europe, women tended to find a work-life balance more appealing, with 62% identifying it as a very important feature of their ideal job, and only 52% of men doing the same. Interestingly, the younger the employee the less likely they were to identify work-life balance as important. Almost a fifth of people aged 18-24 did not consider work life balance an important part of their job, falling to one in 10 of people aged 40-49. Over 65s bucked the trend with over 13 per cent not identifying work-life balance as an important feature of their ideal job.